Лазерный роутер-робот Dino Riders Mod 1.12.2 / 1.10.2 добавляет двух новых существ в Minecraft. Существует ползунок, который может стрелять лазерными лучами на вас, который едет avto-diagnostic.ru/diagnostika-bmw на робота-динозавра! 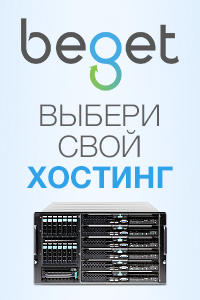 Вы даже можете выращивать собственный динозавр, чтобы кататься и стрелять лазерными лучами. After aeons of intergalactic war the aliens needed a new weapon in order to further their might. They returned only to find another creature capable of immense destructive power. With more experimentation and augmentation the Laser Creeper was created. A creature with all the explosive nature of an ordinary creeper combined with the ability to fire blasts from it’s built in cybernetic lasers. The combination of these 2 diabolically altered creatures has provided their masters with the ultimate invading force. Minecraft gets two new mobs! 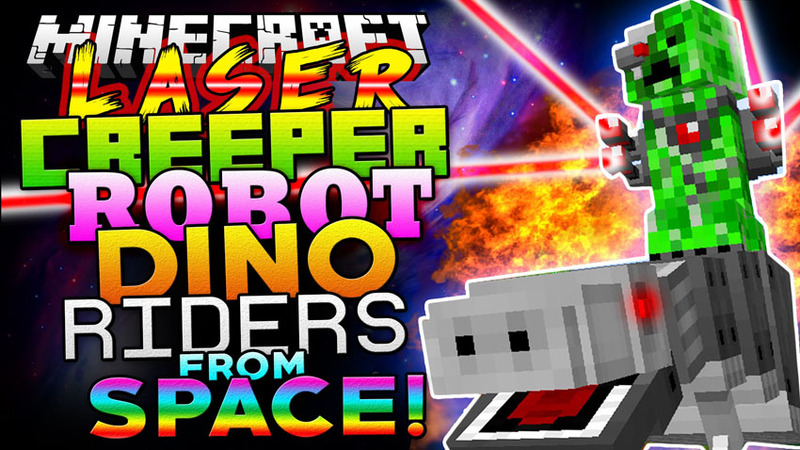 Survive to battle the Laser Creeper Robot Dino Riders from Space. Craft a hatchable egg, and you can ride your very own Robot Dino. After, make yourself a Laser blaster! This mod adds 2 new mobs to Minecraft the 1st being the Laser Creeper. The Laser Creeper has all of the normal attributes and explosiveness of an ordinary Creeper – but also will fire beams of pure energy at you from its Laser blasters. These blasts will damage you and set you on fire. Laser Creepers will drop the usual gunpowder but also redstone dust and a new drop called Laser Creeper Plasma (see recipes for use). Rarely the Laser Creeper will drop a Plasma Power Unit. Laser creepers can spawn on their own or riding on the back of mob number 2….